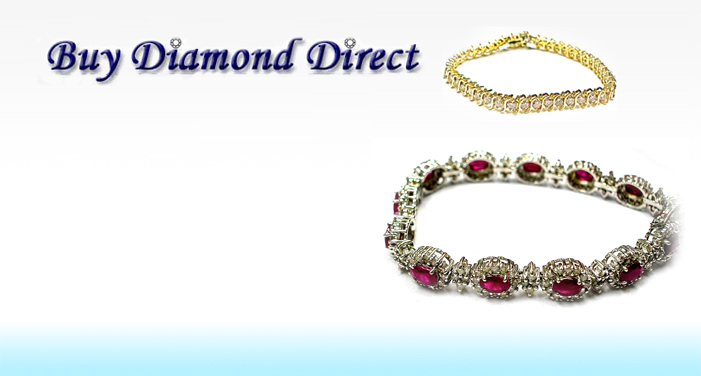 Brings you one of the largest inventory of diamonds, fine jewelry and watches on the internet below retail prices. 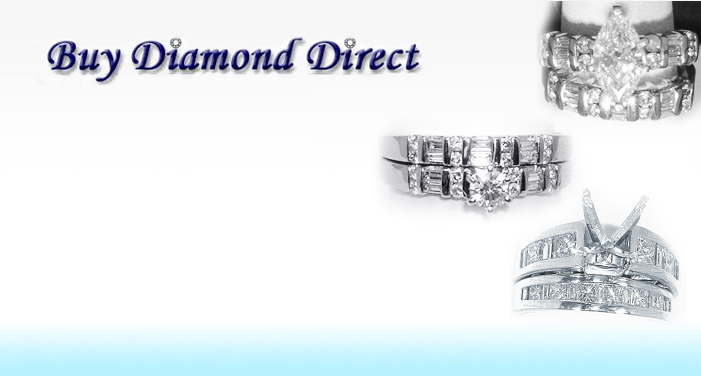 THE FOUNDERS OF THE COMPANY STARTED THE DIAMOND BUSINESS IN 1968 AS DIAMOND CUTTERS AND IMPORTERS OF FINE CUT DIAMONDS WITH A REPUTATION OF HAVING EXCELLENT PRICES & OUTSTANDING CUSTOMER SERVICE THAT IS WELL KNOWN THROUGHOUT THE WORLD. IN 1988 WE MOVED OUR OPERATION TO MIAMI FLORIDA, AND CONTINUED OFFERING THE SAME SERVICES. 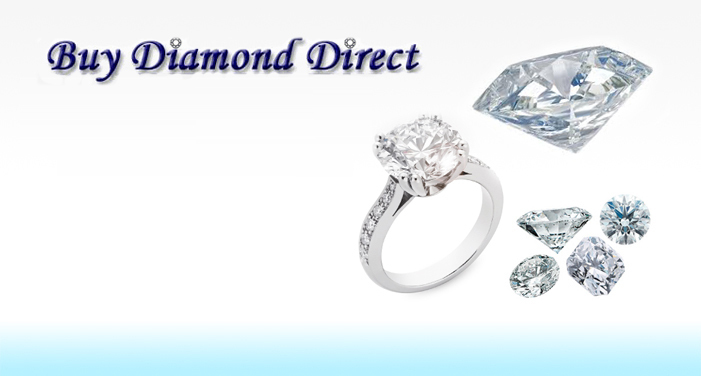 OUR DIAMOND BUYERS ARE TRAVELLING THROUGHOUT THE WORLD TO BUY THE FINEST DIAMONDS AT THE BEST PRICES POSSIBLE, SO WE CAN OFFER OUR CUSTOMERS THESE DIAMONDS AT BELOW RETAIL PRICES. 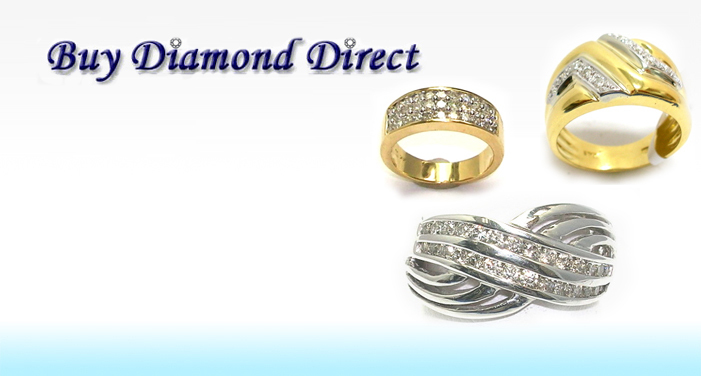 BUY DIAMOND DIRECT HAS A HIGHLY TRAINED & KNOWLEDGEABLE STAFF, THAT ARE READY TO ASSIST OUR CUSTOMERS ON A PERSONAL LEVEL BY TELEPHONE, E-MAIL OR FAX(954)538.7998. WE OFFER GUIDANCE TO OUR CUSTOMERS ON HOW TO BUY A DIAMOND, TO HAVE THE KNOWLEDGE AND CONFIDENCE IN SELECTING THE RIGHT DIAMOND OR FINE JEWELRY FOR THEMSELVES AND THEIR LOVED ONES. 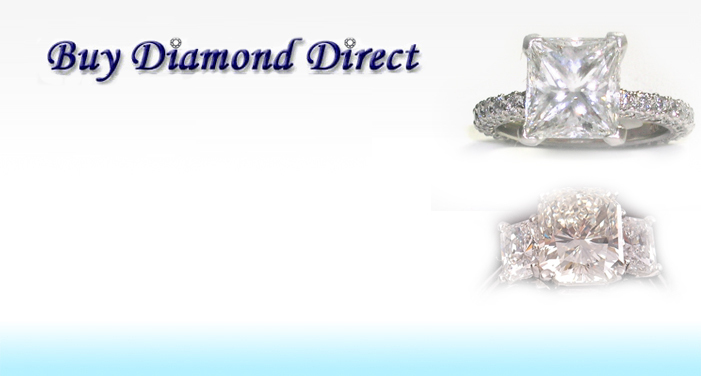 BUY DIAMOND DIRECT OFFERS ONE OF THE LARGEST SELECTION OF LOOSE DIAMONDS ON THE INTERNET IN DIFFERENT SHAPES, SIZES, COLORS, AND PRICES. "Ron has just assisted my family for the second time. His knowledge and professionalism is beyond reproach in guiding us to the perfect match of not only the standard 4 C's but also the more intricate knowledge of what characteristics are critical in purchasing a diamond. When you add the selection available to the mix, it is hard to even consider going elsewhere. ."
"Thanks Roni for finding that perfect stone for my special lady. It was a remarkably large stone, perfect for a pendant and the price was more than fair. " "Roni was great!!! He was very knowledgeable and professional. He has been in business for many many years and it shows. His vast knowledge of diamonds was extremely helpful in this process. We got a beautiful canary diamond for a great price. 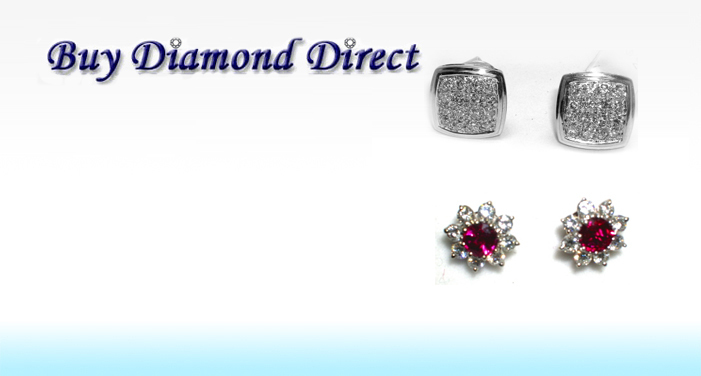 We were nervous ordering such an expensive diamond over the internet. Do not be afraid to put your trust in Roni. He is a real standup guy. He made us feel comfortable throughout the process. He has great customer service and treated us with respect and attention as we picked just the right stone for my 10 year anniversary ring. He was very patient throughout the process. 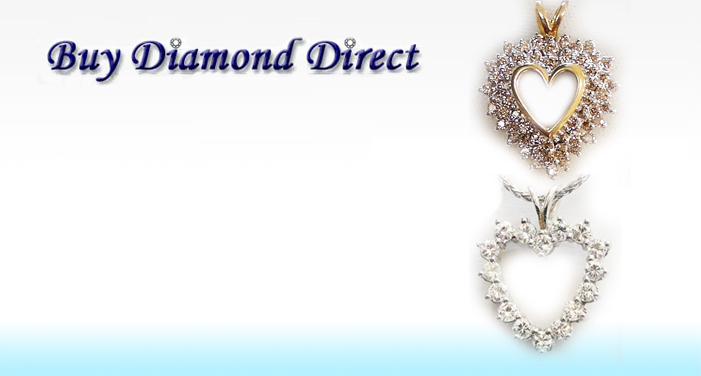 We can't wait to use Roni again for our future diamond purchases. Thanks again Roni! "